Getting more precious job opportunities by owning a powerful One Page Profile WordPress theme to create an amazing curriculum vitae online! 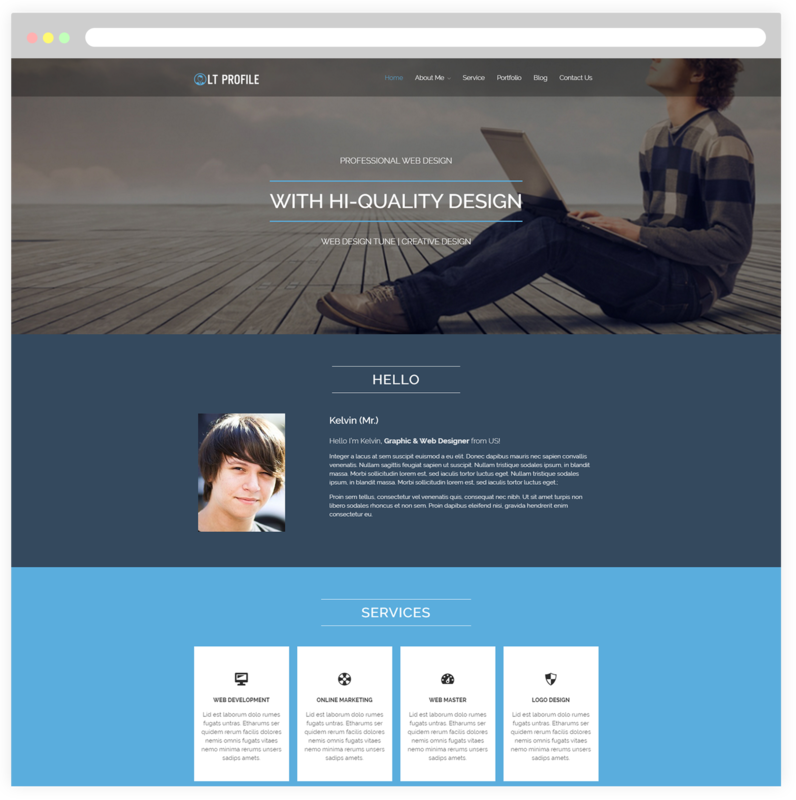 LT Profile Onepage is a free single page version of LT Profile WordPress Theme (multi-page). This theme helps you present your personal detailed information on your website to serve the job. As well, it allows you to express your own ability and helps employers get to know exactly about you. 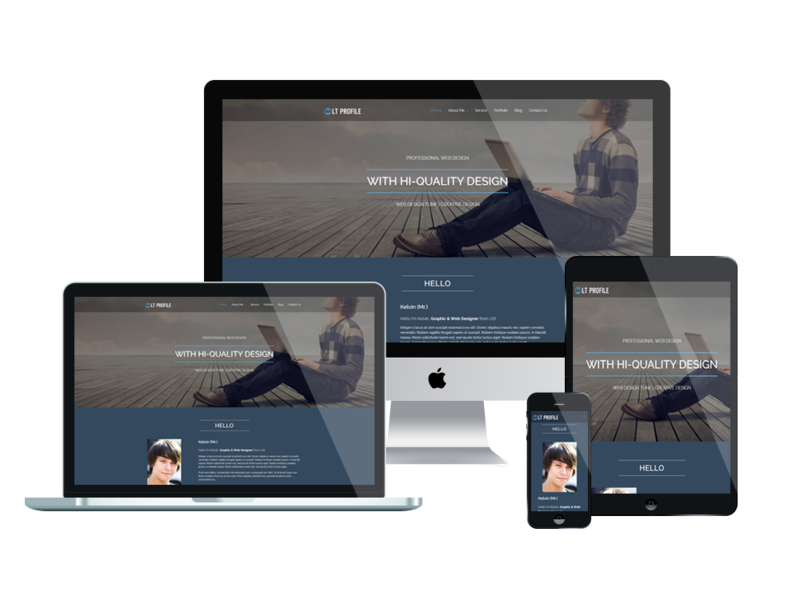 LT Profile makes your sites display well with nice content organization on all mobile devices with 100% responsive layout (fit well on smartphones, tablets and desktops). The template framework comes with many useful features to bring you a better experience while developing your site, such as strong shortcode for present content easily, drag-drop layout content, Bootstrap CSS & Hybrid framework. Especially, with unlimited color and a color picker in the admin panel, it is no more difficult for you to create an awesome appearance for your website with various layouts.